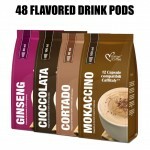 4 packets, 48 capsules tot. of CORTADO drinkCompat.. 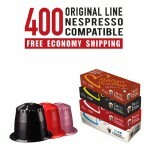 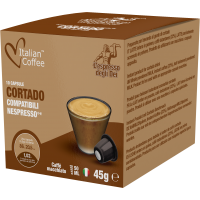 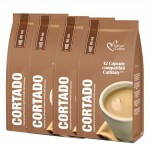 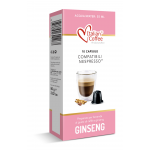 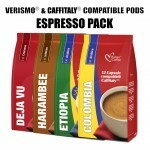 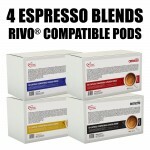 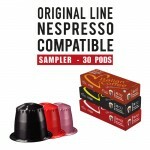 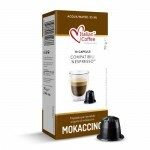 This bundle contains 50 capsules, compatible ..
Tasting pack with 4 flavors: Dejavu, Harambee, Col..
4 flavors available: Cortado drink, Mokaccino, Cho.. 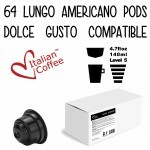 This bundle contains 64 capsules,&..